Infections (picture is showing Staphylococcus Aureus) are the invasion of a host organism’s body tissues by disease-causing agents, their multiplication, and the reaction of host tissues to these organisms and the toxins they produce (source: Wikipedia). Hosts can fight infections using their immune system. Dedicated drugs are used to treat infections such as antibiotics,… Vaccines can also be useful in preventing specific infections. 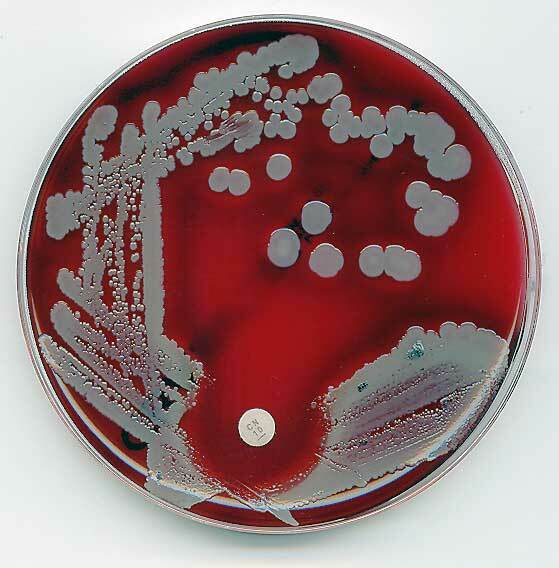 Have a look at all my blog posts on these topics: Infectious Diseases and Antibiotics. Annual epidemiological report on communicable diseases 2010 – A global report on infectious diseases in Europe edited by ECDC (European Center for Disease Prevention and Control) in 2010 (data from 2008). World Health Organization on Infectious Diseases – General and technical information. Focus on neglected and tropical diseases. Mayo Clinic on Infectious Diseases – Great resource as several categories are available for exploration. The basics explaining key symptoms and points to consider for patients. In-depth for more information on causes, prevention tools and drugs. Multimedia and resources are less interesting as multimedia is only showing pictures (no video) and resources are very limited and only linked to internal resources from Mayo Clinic.